Time Flies: The months are flying by – we are more than halfway through the year. Wham! Summer is almost over, school is starting (if is hasn’t already in your area), and it’s an ideal time to pause and reflect. Awareness Through Reflection: This time of year is a great opportunity to step back and look at, get in touch with, and listen to what you have accomplished so far this year, both personally and professionally. Awareness through reflection is a strong tool, and when you top it off with curiosity, it can propel you into further positive action. If you are determined to learn from where you’ve been, no one can stop you! How pleased are you with where you are at this point in time? I invite you to explore your “Wheel of Life” – self-assessment tool to view all areas of your life at one time. How would you rate yourself in the following areas of life, with #1 being the lowest and #10 being the highest? By answering the above, you will (if you haven’t already) become more aware of the areas in your life that are working, and areas in your life that can be improved. Are you getting closer to your desired outcomes, or further away? What can you do to shift the areas that can improve? Who do you know that can assist you to get closer to where you want to be? What are your beliefs about the areas than can be improved? Are you daily habitual patterns hindering you, or helping you? What would I do, even if I didn’t get paid for my efforts? Am I following my bliss? What aspirations do I have? How can I contribute to the causes I love? How can I fulfill my aspirations? Intention is everything! Set your intention and plan for success. 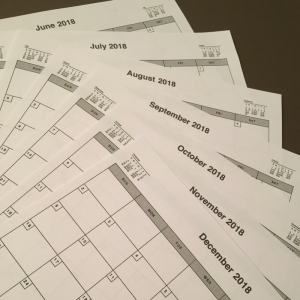 In reviewing where you are, you can adjust and set the intention of how you want the remaining of your year to go. I invite you to take time for you, as you continue forward on your journey this year. If you are interested in learning more on how to become aware of your beliefs and how your thoughts and mindset drive your perceptual filters, we invite you to contact us to learn more on how you can step into your power, break barriers and breakthrough. 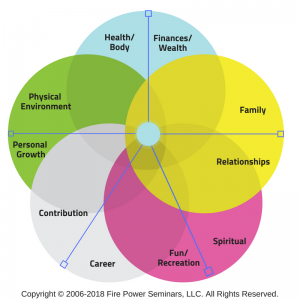 Since 2006, Fire Power Seminars has been providing transformational, unconventional, and stimulating empowerment, team building and communication programs and event of all sizes. 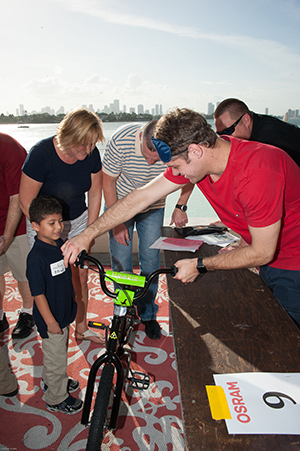 No matter the size, from a handful of participants to several hundred, we can provide an experience that will be remembered for years to come.